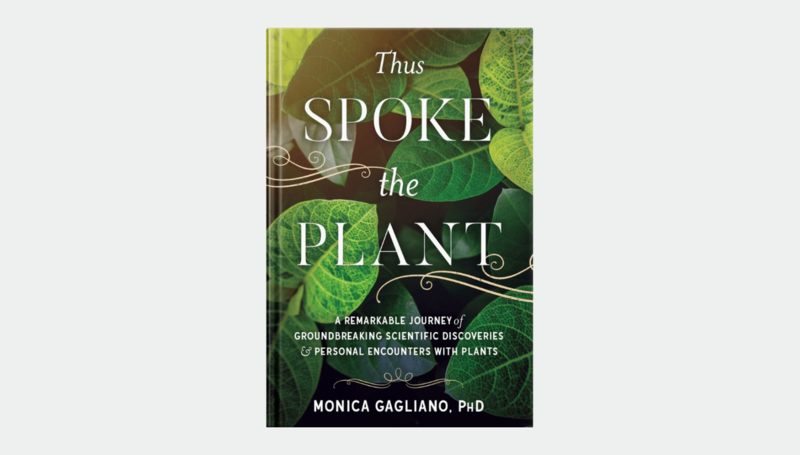 Thus Spoke the Plant by Monica Gagliano is what she calls a “phytobiography.” She tells a story of her journey into the frontiers of plant science, and how it changed her life. 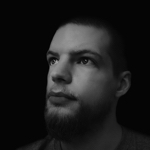 The book is a little too New Agey for my taste though, and I had thought there would be more science. Instead it reads like an example of neopagan literature, with plant spirits, shamans, and drug-induced vision quests. I don’t think there’s anything inherently wrong with that, it just surprised me to read it from a scientist. Nevertheless, Ms. Gagliano has certainly made strides in her field and is changing how we think of plants.